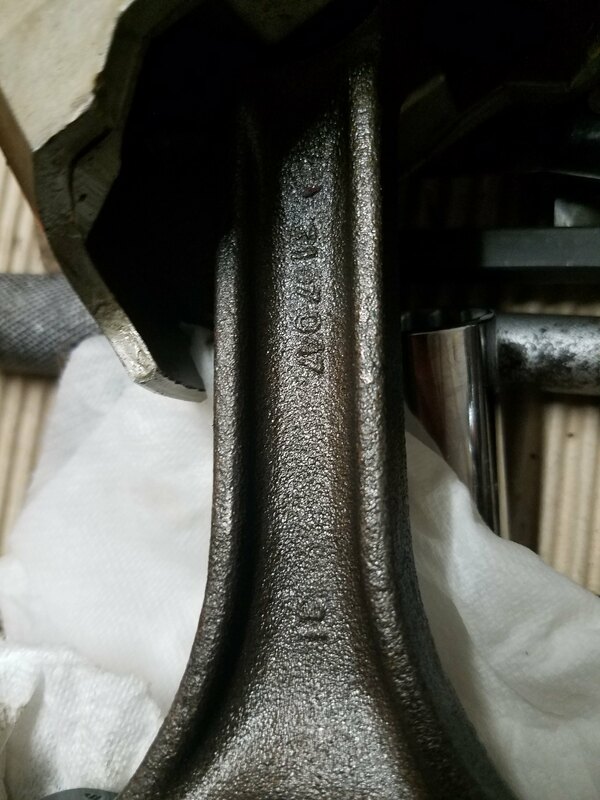 Are these stock rod bolts on my 401? 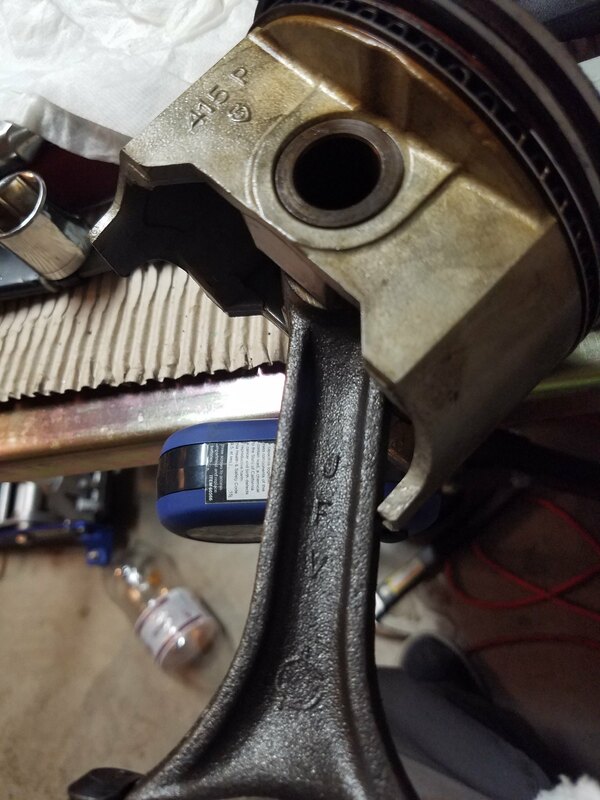 Quote Reply Topic: Are these stock rod bolts on my 401? 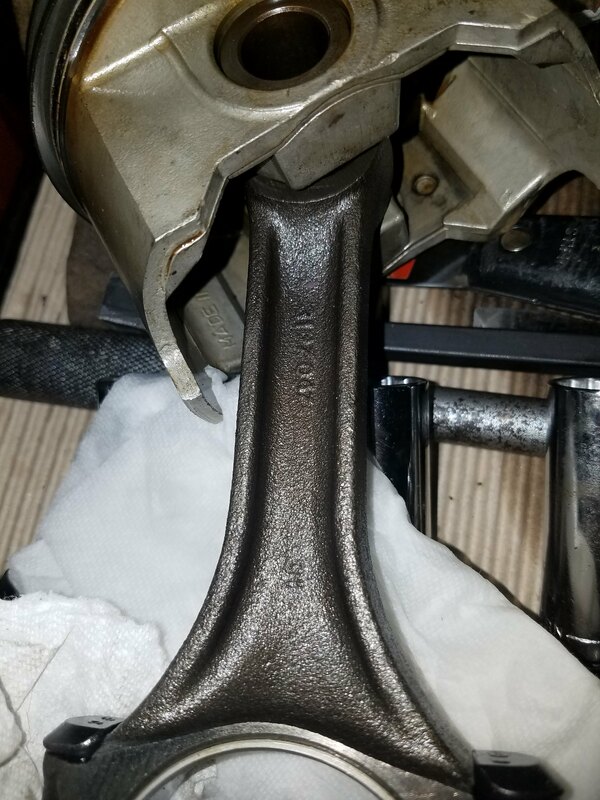 I was working on my 401 and noticed the rods are 12 point nuts and I seen a a youtube video of another AMC engine being torn down and it had standard 6 point nuts on the rod bolts... So I was wondering if these were stock or anything speciale (they have F A stamped on the head also) and another question if anyone can confirm these are the factory forged rods by looking at them, I'd appreciate it. Sorry to bust your bubble, but they are stock rods, bolts, and nuts. 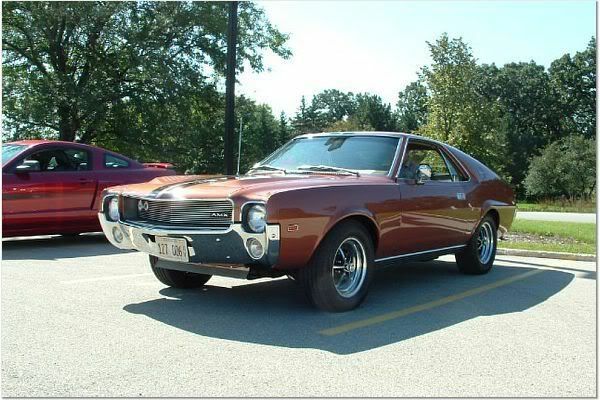 Here's a photo of a stock 401 I bought last year that came out of a 63,000 mile International pickup and you can see it too has those 12-pt. nuts. All 390 and 401 engines had forged crank and rods from the factory. Those are factory rods. 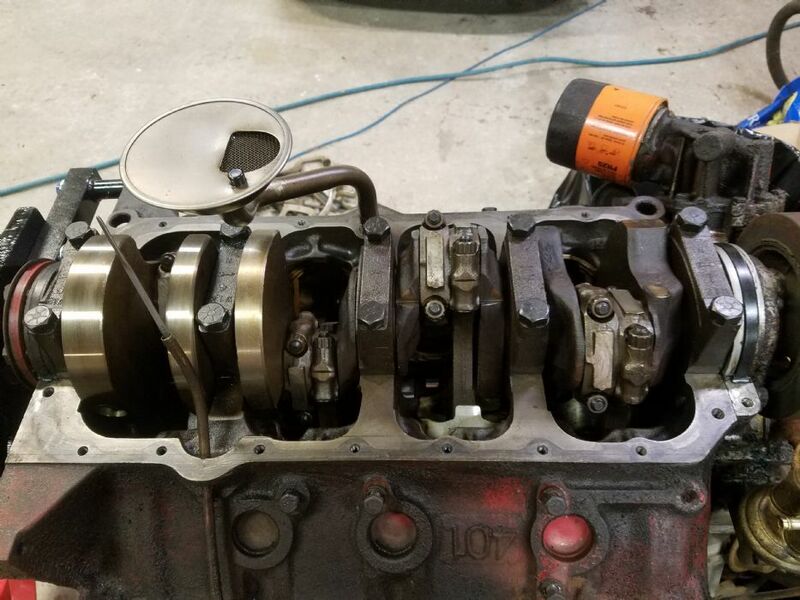 Thank you everyone for the replies I was aware already that all the 390 and 4 ones were Factory forged rods and crank, but because this engine has been rebuilt at least once if not more in the past I was wondering if anyone might have changed parts. But thank you all for confirming that it is original equipment. On a side note does anyone know if goes bolts are reusable or if it's recommended that I replaced them? 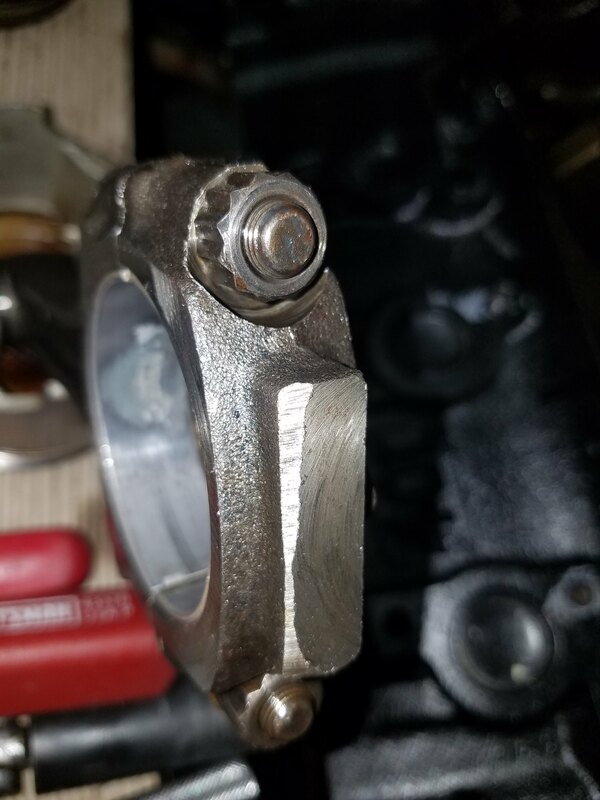 50 year old bolts that have already been through at least one rebuild. Put in ARP bolts and have the big ends resized. Cheap insurance, and a small fraction of the cost of a rebuild. Just installing a set of ARP bolts and having them resized will now cost you over $200. I can sell you brand new Molnar rods for $575 a set shipped. Little bit of a price difference, but if your going to spend money on 50 year old stock rods you might as well just put that money toward a new set. I don't think I'm going to build it to a crazy high power level... probably going to keep it close to stock, I have a performer intake and maybe a small cam with the stock hi flow manifolds... I need to save some funds for the suspension and interior. If I could afford to go full out I would but I have a tight budget for this kinda stuff.